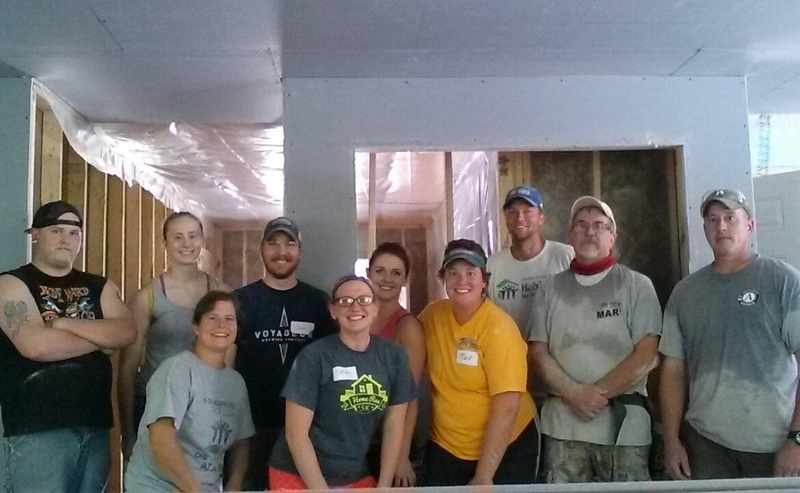 Thank you for volunteering for ReStore and HYP! Donation pick up assistant is one of our most needed volunteer spots! Think of it as your Saturday work out....you must be able to lift 50lbs. Picking up donations with another volunteer and our truck driver, then bringing them back to the Restore-it's a treasure hunt!